Last week, I released my new single, "When She Held Me In Her Arms". I told you if you liked the song to go Add it to your playlist on Spotify. But I messed up the release day. It was officially released today, February 7. I also host the Pub Songs Podcast. It’s not totally Celtic. 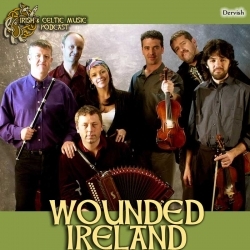 It often features non-Celtic music I love. But the latest episode features some of my favorite Celtic bands of 2018. Many were featured in an article I published last month. But not all. The episode (#175) is called “Celtic Music and the Dark Side of the Pub”. Not only does the Irish & Celtic Music Podcast play music from around the globe. We also have listeners all around the world in this amazing global economy. Here are the Top 20 countries listening to our podcast: United States, Canada, Ireland, Japan, United Kingdom, Italy, Germany, Australia, Spain, France, Netherlands, Switzerland, Brazil, Belgium, India, Russian Federation, Mexico, China, Ukraine, Austria. You'll find us in 179 different countries. I want to send out a HUGE thanks to our amazing Celtic Legends. These folks pledge at least $25 per month to support Celtic culture through music. Thanks to Rian P Kegerreis, Marianne Ludwig, Darby O'Flannery, Scott Benson, Hunter Melville, Carol Baril, Nancie Barnett, Kevin Long, HuskerArmoury, Lynda MacNeil, Bryan Brake, Chris, robert michael kane, Tiffany Knight, Ockham's Razor, John Sharkey White, II, Theresa Sullivan, Brendan Nix, John Bilderback, Brakeing Down Security Podcast, Annie Lorkowski, Johnny Berry, Hank Woodward, Shawn Cali. We are just $10 away from a three hour St Patrick's Day special. Would you like that? Cassidy Owen emailed a photo: "Hi Marc, Just wanted to say thank you for including Warbelow Range in the last couple of episodes. As a fellow Alaskan it is so wonderful to hear Caitlin Warbelow and the rest of Warbelow Range. I usually end up listening to the podcast while I walk too and from work at the Talkeenta Public Library in Talkeetna, Alaska. 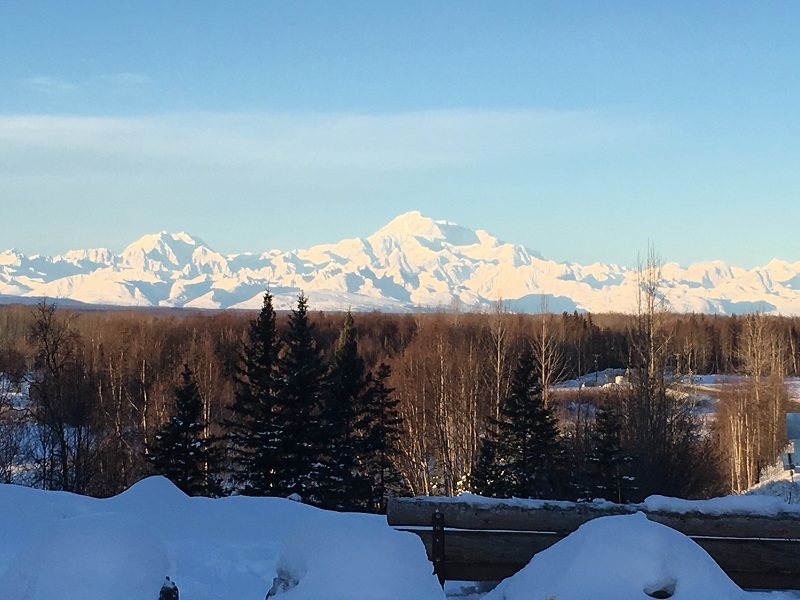 On a clear day I get a wonderful view of Denali while I walk. Thanks for the podcast, keep up the good work!" Michael Garries emailed a photo: "Hey Marc! I love listening to your podcast while I study! 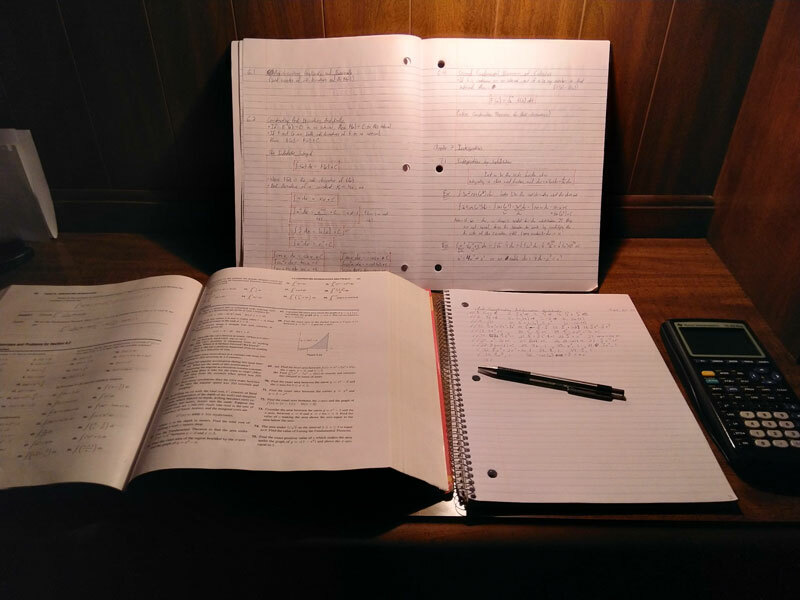 I'm taking calculus right now (my least favorite subject by far) and your perfect blend of the various Celtic subgenres really helps to keep me focused from distractions. Keep up the good work and thank you for broadcasting the beauty of Irish and Celtic culture every month, we all appreciate it!" Gerry O’Reilly has done some beautiful covers of traditional Irish songs, which can be found here. And chances are you’ll know this one already, but Talitha MacKenzie’s live performance of ‘Fear a Bhata’ is magical. 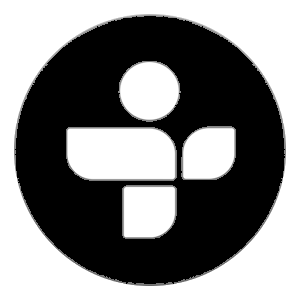 Really looking forward to hearing more from the podcast, and thanks for all the time you put into to curating the playlists - it really is appreciated, and I will be spreading the word!"